The Rockfest Bar includes a tempting line-up of Dartmoor Brewery Ales, perfectly presented for your pleasure. Jail Ale, Dartmoor Legend, Dartmoor IPA and the rather special Three Hares will all be on tap. 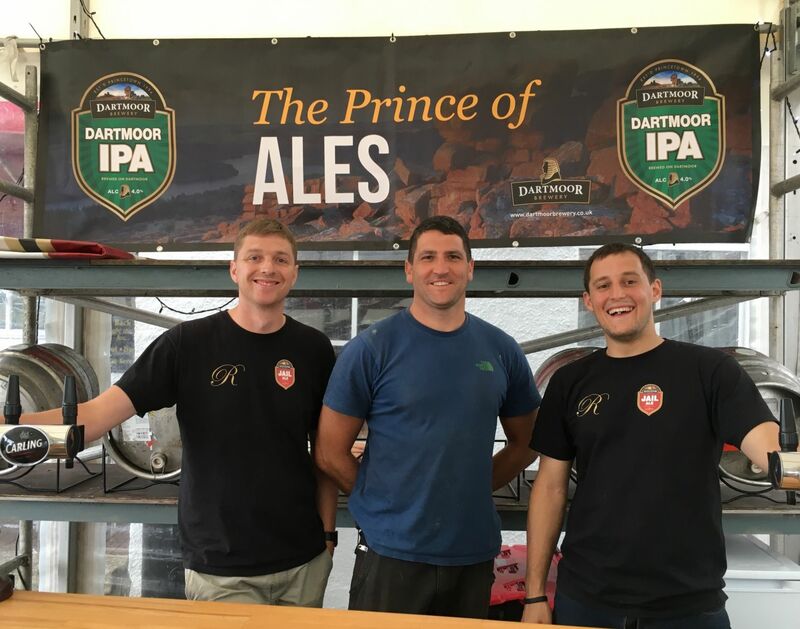 David, Oliver and Martin look forward to pouring you a pint!